The filtration system is designed to remove debris that is not dissolved in the pool water. It must operate efficiently and long enough to do the job. All areas of the filtration system including the skimmer, pump, and the filter itself must be kept clean. Remember, if your filter system doesn`t work, neither will your chemicals. 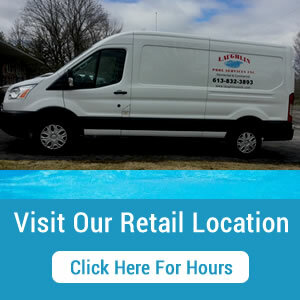 Our filters weather a sand filter, cartridge filter or diatomaceous earth filter, are engineered and designed to deliver reliable, all weather performance with minimal care on all types of swimming pools. 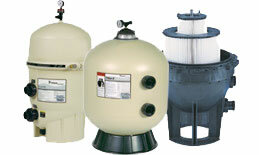 We offer a full line of the latest filter technology, ensuring your water is clean and clear.